Scott has more than 10 years’ experience in the executive search industry, working with c-suite and boards across a range of recruitment environments and market verticals. Scott is recognised for the depth of research and strategic acumen he applies to executive search. He has a passion for technology and innovation and is respected in the industry for his technical, functional and leadership insight in this regard. Prior to establishing Aspire Executive Search, Scott worked for the world’s largest executive search firm, with national portfolio responsibilities that included the industrial, financial services, technology and telecommunications sectors. During this time, Scott also spent time exclusively contracted to assist New Zealand’s largest organisation with their critical hire needs. 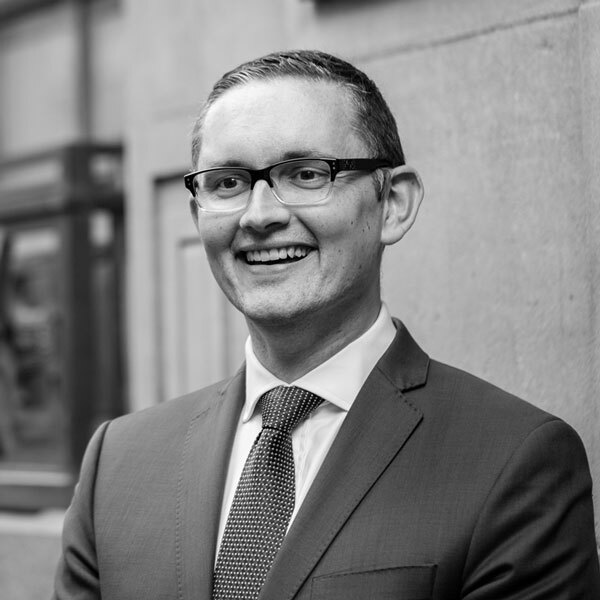 A specialist in the appointment of senior executives, Scott holds a Bachelor of Commerce degree from the University of Auckland. Emma has a diverse background in business, education, counselling, journalism and communications, both in the United Kingdom and New Zealand. After gaining a Bachelor of Science in Psychology and Neuroscience at the University of Manchester, Emma spent several years as a behaviour improvement specialist in UK schools. Moving to New Zealand in 2006, she initially worked as an international education advisor with the Ministry of Education, before taking on postgraduate training in journalism and working as an online reporter with 3 News. She also spent time working with the world’s largest executive search firm. 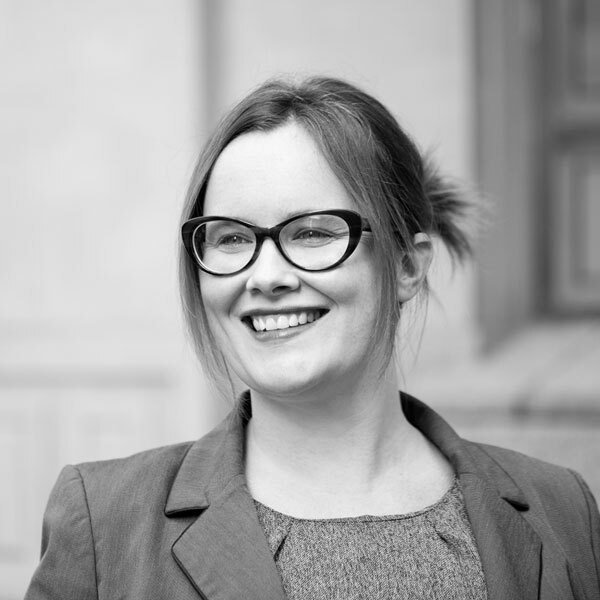 Emma latterly spent four years as a corporate communications expert in one of New Zealand’s leading banks, most recently as communications manager for the chief executive. Experienced working with c-suite; and highly skilled in research, interviewing, and writing. Emma is a good listener and trained Counsellor.